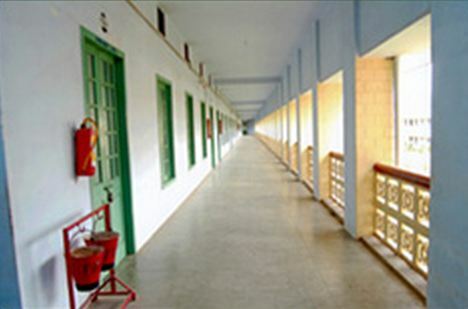 Sri Sarada College for Women (SSCW), Salem was established in 1961. 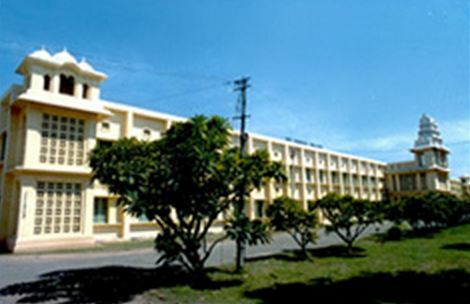 The College is affiliated to the Periyar University, Salem, Tamilnadu, India. 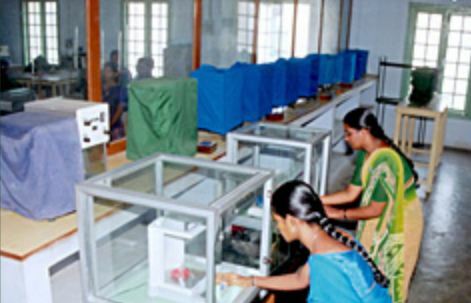 It is a Government aided college and recognized for receiving grants from University Grants Commission and it has been reaccredited with 'B' grade by NAAC. It receives not only annual grants for the functioning of autonomy but also special plan grants. 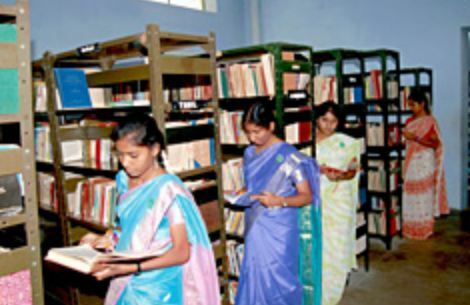 The progressive voice of the college trains the mind and abilities of the students along with accumulating knowledge that enhances life. 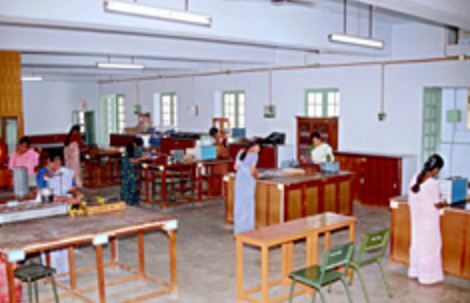 The sole objective of their institution by concentrating more on updating curriculum, improving infrastructure facilities and motivating the faculty and the students to participate in academic development programmes and community-oriented activities. The vision of the college is to empower women through quality education based on the ideals of their national heritage and culture. Their mission is to promote skills, values and knowledge in the learning community through integral education of hand, heart and head. 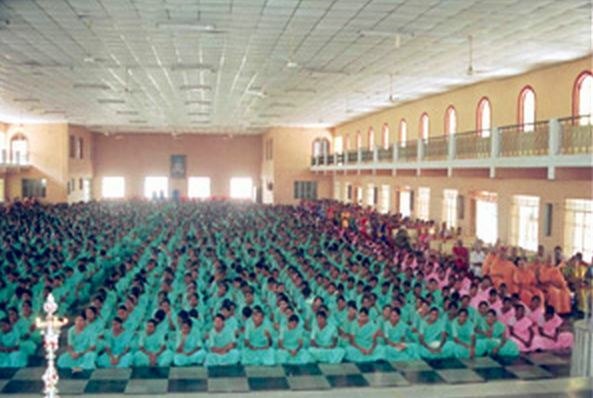 To empower women through quality education based on the ideals of our national heritage and culture. 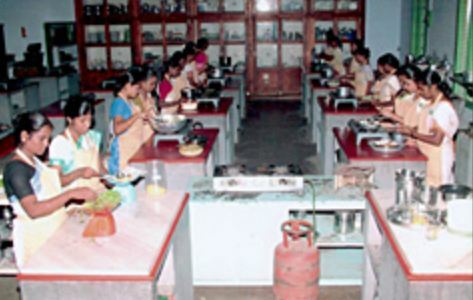 To promote skills, values and knowledge in the learning community through integral education of Hand, Heart and Head. 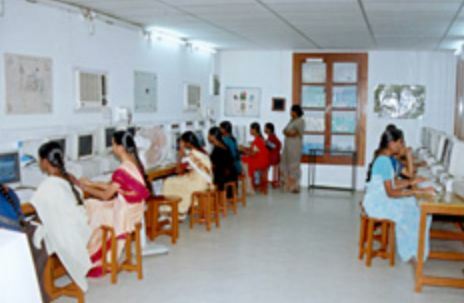 To offer career-oriented education merging established and emerging technologies. To achieve the capacities for enquiry, creativity, technology, entrepreneurial and moral leadership in the process of higher education. To motivate the faculty and the learners to take quality initiatives in academic, research and extension activities and help them serve as desirable human resource in the development of the nation. To respond to the global demands for new kinds of programmes providing creative and innovative educational experiences. Quality enhancement is the sole objective of our institution by concentrating more on updating curriculum, improving infrastructure facilities and motivating the faculty and the students to participate in academic development programmes and community-oriented activities.